Join us for our monthly Second Sunday Wine Tasting at the Zoo Bar! 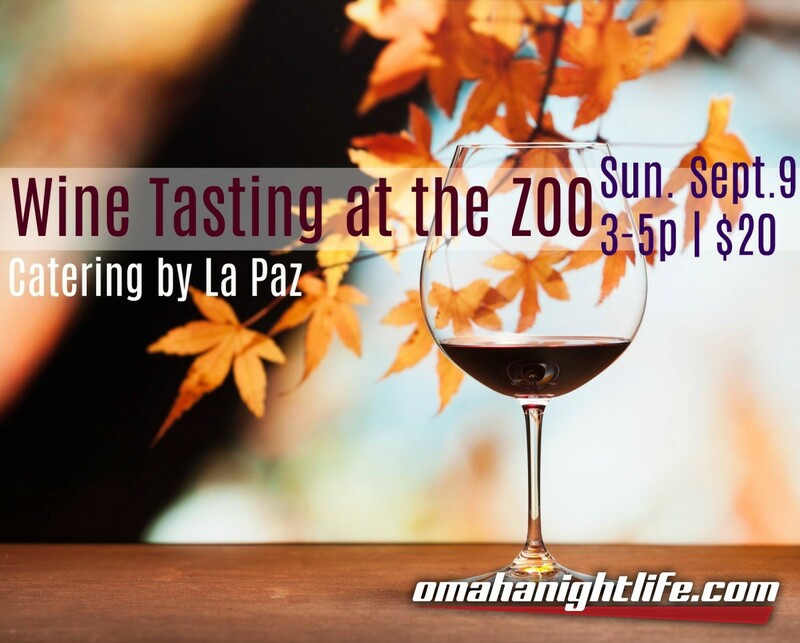 We are excited about this month's wine selections from Quail Distributing Nebraska and delicious catering by La Paz Mexican Restaurant! Grab some friends and make it your monthly tradition! $20 gets you 5 tastings of wine, food from La Paz, and $5 off a bottle of wine should you choose to purchase!